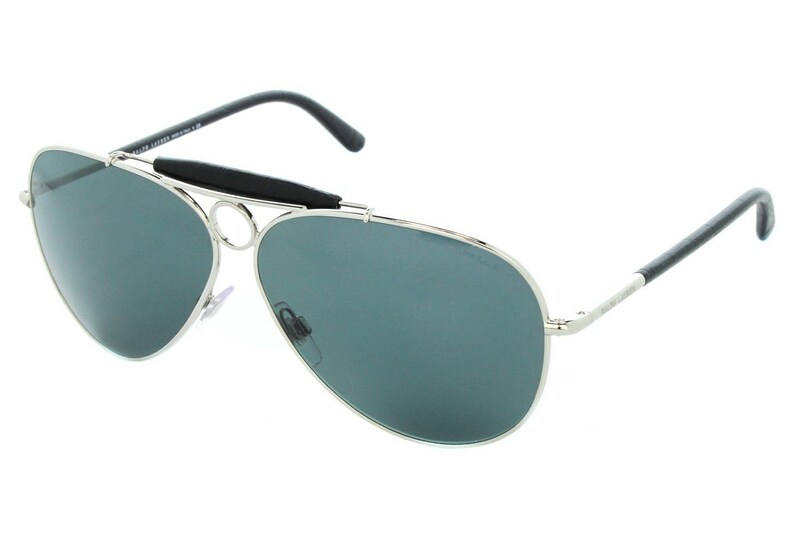 These polished metal sunglasses are designed with a classic pilot silhouette. They feature the teardrop APX lenses with 100% UV protection. The inner temples are accented with a discreet Polo Ralph Lauren.